Here you can update your profile, listings and account information. You can add offers and also events that you are running that youâ€™d like to promote to the community. Here is where all live directory listings by our members are. 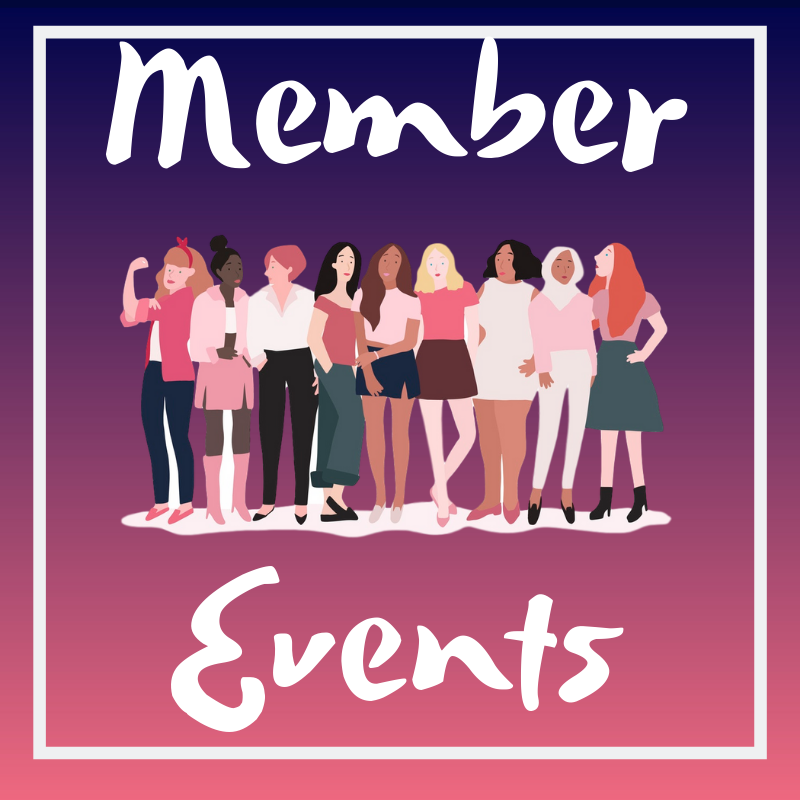 Here you are able to add your own event to the member event page. And view events by other community members.